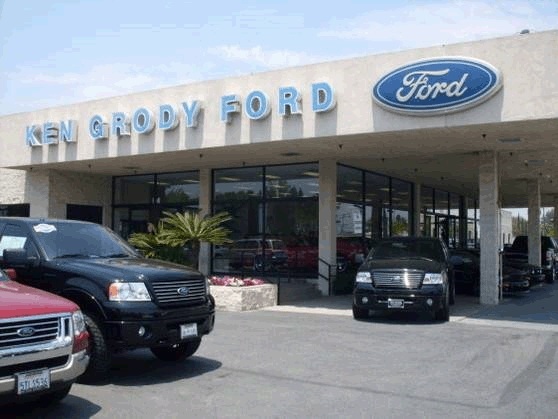 If you are looking for the #1Ford Dealer in Carlsbad, California, then Ken Grody Ford Carlsbad is the place to purchase your new or pre-owned vehicle. If you need financing options, we will help you find a car loan that works for you. Even if you have bad credit, or are a first time car buyer, you can trust that Ken Grody Ford will professionally fit you into the automobile of your choice. Ken Grody Ford has a professionally managed Service and Parts Departments open extended hours to accommodate our customers' busy schedules. We offers a full line of services including, new automobile sales, pre-owned automobile sales, auto loans and financing, and Certified service department.